Presenting…The 2016 INFY AWARDS – Vote Now! INFINITE DISCS is proud to introduce the annual INFY AWARDS! This is our fun end-of-year voting for disc golf awards to recognize the discs and players that made the year better. 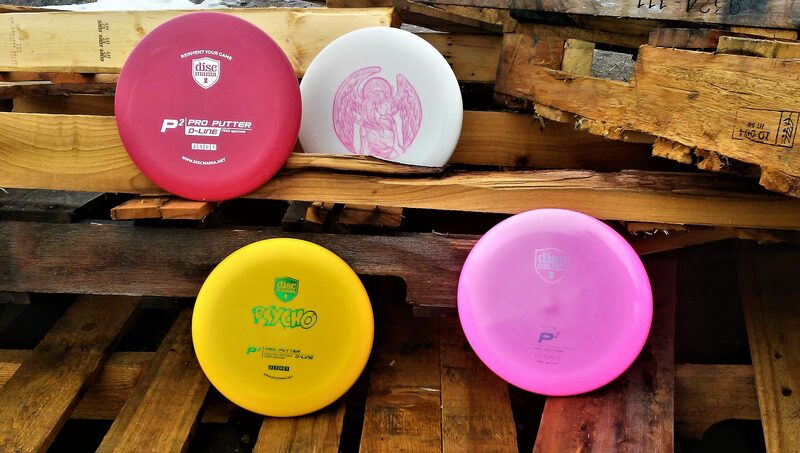 We’re a little late in launching the voting for the 2016 INFY AWARDS because we were running the much more extensive State of Disc Golf Survey through the month of January, but in the future, the voting will take place right at the end of the year, so you can all have the year’s highlights fresh on your mind. If you’d like to freshen-up on the discs that were released in 2016, you can see a helpful run-down HERE. Then when you proceed to voting, you’ll be able to vote for your favorite putter, mid-range, and driver as well as for the disc that you consider the very best new disc of 2016. You will also be given the opportunity to vote for both the female and male Pro Player of the Year. This would be a player that you feel made the biggest impact on the game in the year 2016. 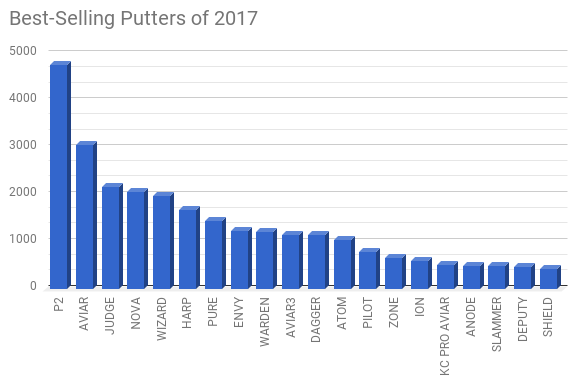 The players in the voting among the top-ranked by the PDGA. You will be able to write-in any player that you feel deserves the spot, if they are not listed. Remember Cam Todd? If you didn’t before the 2016 Glass Blown Open, he made sure that you will remember him now. The 2002 World Champion showed that he still has some magic left in him. He battled at the top of leaderboard all week long, and going into the final hole he led young guns Paul McBeth and Ricky Wysocki by one and two strokes respectively. He managed to hold them off, and take home the Glass Blown Open title. The disc golf shot seen around the world. This incredible shot at the Beaver State Fling was featured on ESPN and a handful of other sporting and science shows. Philo Brathwaite hit an albatross by getting the 850ft Hole 6 at Milo McIver West in just two throws. Absolutely incredible. In one of the most exciting finishes of the 2016 season, Ricky Wysocki and Nate Sexton battled for what felt like hours in a playoff where they went back and forth between holes 1 and 22. Sexton had a chance to take the win with a short inside the circle putt, but he clanked it off the front rim. The next time around on hole 22, it looked like Sexton would have another chance as Wysocki shanked his drive wide right, but Wysocki once again showed us what his range and “Raptor Legs” were all about with another long putt that Sexton could not answer. Another highlight that was featured on the Sports Center top 10. Paige Pierce hit a beautiful ace at Jones East in Emporia, Kansas during the World Championships mixed doubles event. She and her partner Jeremy Koling would go on to win the event. The Women’s Open field over the last few years has been primarily dominated by Paige Pierce and Catrina Allen, but one competitor that has consistently fought to not be forgotten is Valerie Jenkins. So this year at Worlds she showed that she still has what it takes to compete at the top level by grabbing her fourth career world championship, and her first since 2009. A day that Ricky Wysocki had dreamed of for years finally came to a reality this summer. The World Championships had been McBeth’s event 4 years in a row, but Ricky was determined to prove that 2016 was his year. Ricky played an incredible tournament from start to finish, playing nearly mistake free golf to prevent any late round heroics from McBeth to stop him. The elusive World Title was finally Ricky’s, and the stage was set for another epic battle for 2017. Just one week after losing the World Championships for the first time since winning his first title in 2012, McBeth was determined to show he still means business. He came out hot and stayed hot throughout the weekend, culminating in a course record setting final round at the notoriously difficult (and slightly controversial) Lake Eureka disc golf course. Jeremy Koling had a respectable 2016 season, but it ended with a bang, and lots of rain. Koling fought to get ahead of fellow competitor Eagle McMahon to finish the third round. The entire event had been in suspense waiting for Hurricane Matthew. The Hurricane held off for the first 3 rounds, but the tournament directors decided the conditions were unacceptable to continue play, and cancelled the final round, giving Koling the title of United States Disc Golf Champion. Click HERE to Vote in the 2016 Infy Awards!